Most of the supplies I used for this project are linked at the bottom of this post. I LOVE love love all basic shapes. They allow creating fun and creative cards! The newest Circle shapes stencil is fantastic. I first created a white top-folded card base and rounded the right corners. I then used the stencil to create a bubbly design. I lightly drew the circles with a pencil and colored the shapes using Copic markers. I then erased the remaining pencil marks. I heat embossed the sentiment (from the newest Safari Party stamp set) with white embossing powder on a black cardstock label and adhered the label to the bubbles using foam pads for more dimension. That’s really pretty and fun! I love how you played with this stencil, Francine! 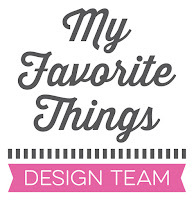 You've created so much movement with your design and I love your vibrant color palette! Awesome card! Beautiful card, love the colors you used. This card is amazing. It is so colorful. And the coloring is beautiful. Wow! Fantastic coloring on the bubbles - so much depth and dimension! Your card is really beautiful! Those bubbles look Awesome ! Francine, I love this card. Your coloring is flawless, and I love the way you used the circle stencil. I love the simple layout, which you have elevated with your coloring technique. Beautifully done! 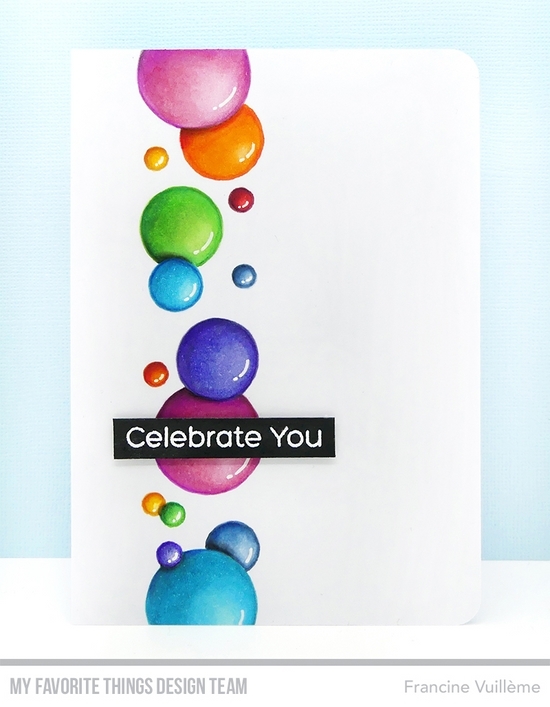 WOW awesome stenciled circles card! The shading is so wonderful, they look like they will start popping and spewing colors everywhere! Oh my gosh.... the circles look like they are going to jump right off the card!!! LOVE IT!! Love the simplicity of this card! So colorful and easy to do! Thank you for sharing. I've given my inspiration! What a fun and colorful card. It is great for any gender and age! Very clever use of the stencil and colors. I love clean cards with high impact. Great job! WOW ! The coloring of the bubbles is fantastic ! I love the choice of colors. 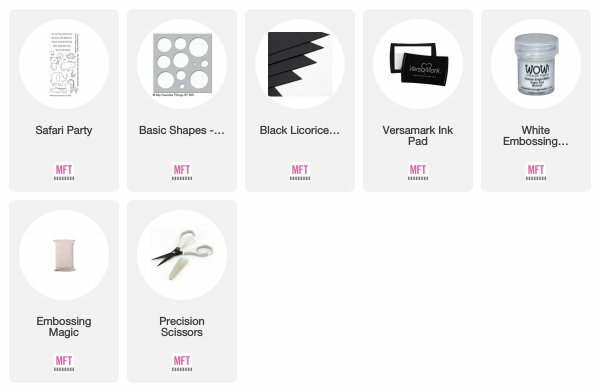 Love your card - I have to get this stencil for sure; so many fun ideas for using it on this hop! TFS! I love how you coloring your circles! there are so beautiful!!! I love the colorful bubbles! !